Furnishing an entire office ? Are you moving to a new space? Would you like a fresh modern look? Our office designs and contemporary, unique furniture solutions have been used by media, technology, real estate and entertainment companies from large to small. If you are tasked with furnishing a new commercial office space or are moving into creative office space and don't know where to begin, relax and let us help. Contact Us or Upload a Floor Plan! Broadway Furniture Group offers contemporary high quality office furniture, including office cubicles, benching, trading desks, tables, seating, lounge furniture, and more. Are you tasked with furnishing a new commercial office space or are moving into creative office space? If you don't know where to begin, relax! Our experienced project managers can guide you through the entire process from beginning to end. 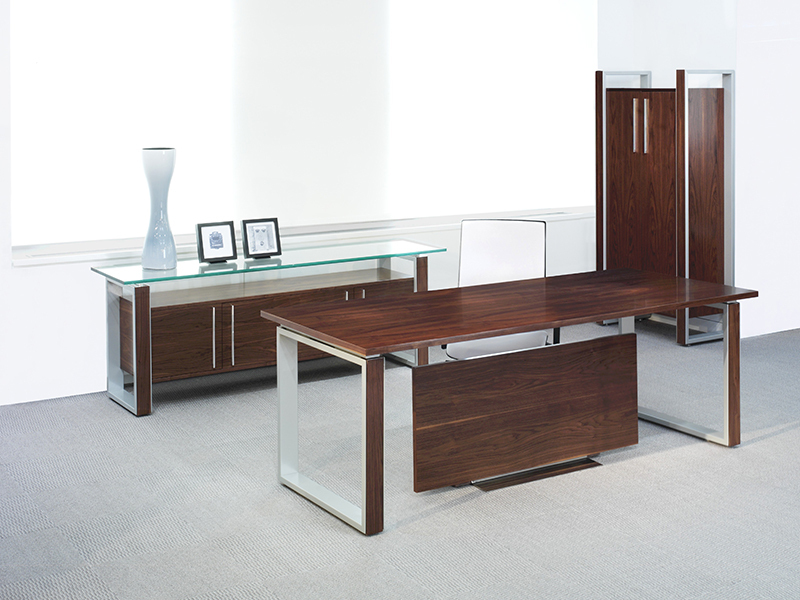 We'll also help you stay within budget and will recommend value-oriented contemporary office furniture designs. As a result, you will receive configuration options that are both stylish and modern, but that also have a look that you will be proud of and properly reflect your unique brand. All of the modern business furniture solutions offered by BFG will foster productivity and infuse your office with your company's character and culture. We represent over 125 brands of new office furniture as well as offering pre-owned office furniture from manufacturers such as Steelcase, Herman Miller, Knoll, and others. We have the ability to manufacture custom furniture systems and seating utilizing award-winning processes and product designs at an attractive price-point. 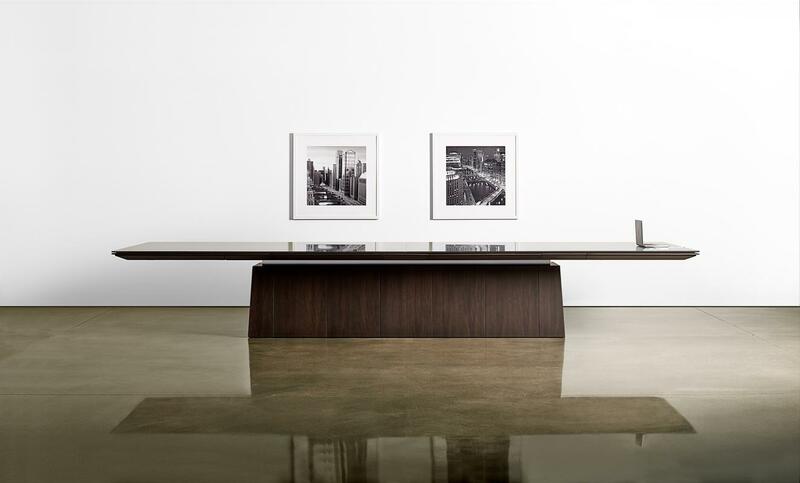 We believe office furniture can be fun; it doesn't have to be so serious. Very simply, we are a group of people who love what we do. We're passionate about servicing our clients. We listen to what the customer wants; we implement change quickly to meet the needs of the ever changing office landscape. Because we are nimble, quick, and dedicated, we are able to manufacture custom product solutions in a timely manner. BFG offers a wide range of professional furniture services and design support, including project management services, office space planning and layout design, and office furniture delivery and installation. We provide cost effective financing solutions for any planned office interior project, including space planning, design services, freight, delivery and installation, as well as all of your office furnishings. Broadway Furniture Group has recently acquired Glass Office Systems, a company that provides complete office build-out solutions with prices starting at $35 per square foot. This solution gives brokers, landlords and tenants a turn key approach for a more desirable space in less time at a lower cost. Copyright © 2013 BroadwayOfficeFurniture.com. All Rights Reserved. Built with Volusion.